Queensland Alumina Limited (QAL) has recently made a significant change to their payment terms, a move which has been applauded by the Gladstone Engineering Alliance. The change sees payment terms move from 45 days to 30 days for all suppliers with an annual spend of $1 million. QAL’s current standard terms are 45 days from the end of the month after an invoice has been received. These terms remain in place for larger organisations with expenditure in excess of the annual spend limit; however, for suppliers with an annual spend of $1 million those terms are now 30 days. 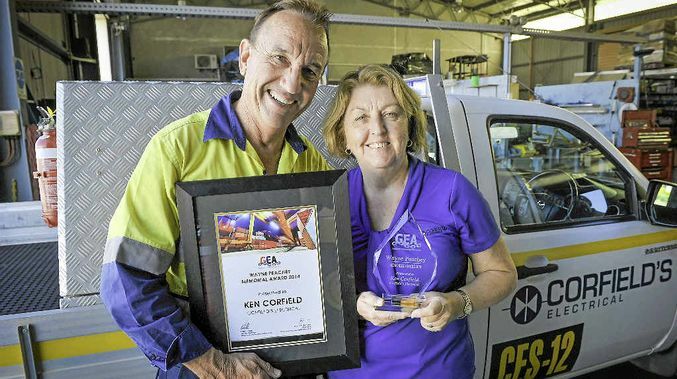 GEA President Ken Corfield, whose own business has been affected significantly by late payment terms from a North Queensland miner said even though QAL already had reasonable payment terms of 45 days, the announcement of 30-day payment terms for suppliers needs to be applauded. Mr Corfield said a recent parliamentary inquiry into how the mining sector can better support regional suppliers highlighted the significant issues surrounding 90-day payment terms. “For QAL to move from 45-day payment terms to 30-day payment terms is a great move which will better support the local supply chain,” Mr Cofield added. A recent report “Economic Analysis of impacts of extended payment terms” revealed the difficulties in raising finance to cover extended payment terms which have led a number of firms to cut back on planned employment, reduce investment in more productive new plant and equipment, and defer investment in research and development.